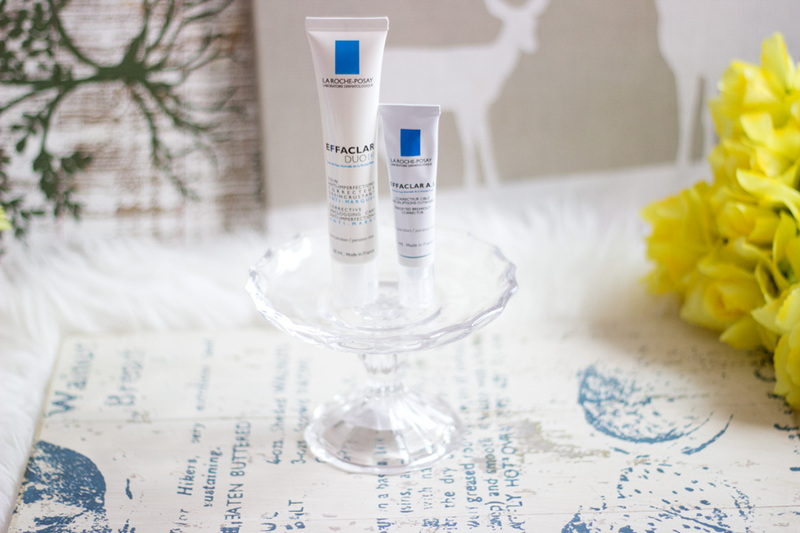 As promised from my previous post on the La Roche Posay Brand review, I have a La Roche Posay Giveaway for you to win. 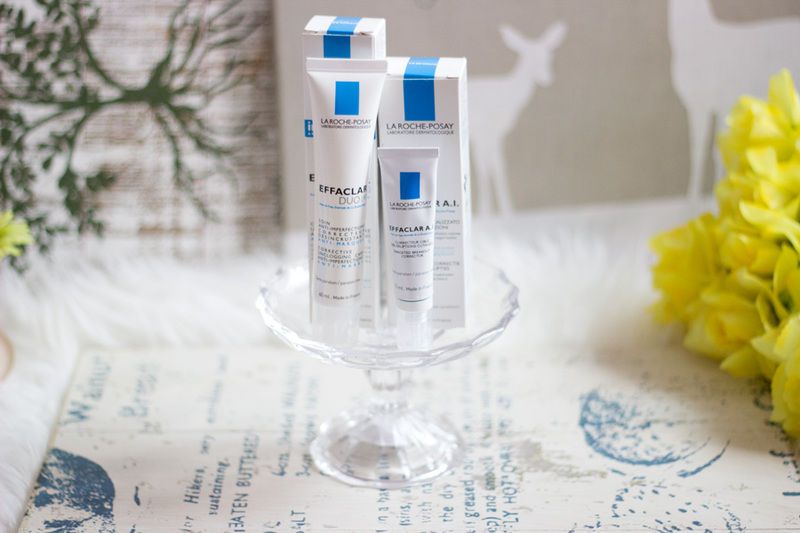 I already mentioned that La Roche Posay kindly sent me some of my favourite products particularly from the Effaclar range which is suited for my skin type. 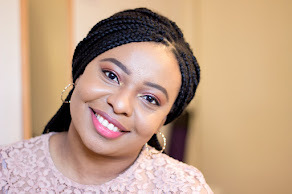 I love these products and I want to give you my lovely readers a chance to try two of their best sellers and favourite skincare products: The Effaclar Duo and the Effaclar Targeted Breakout Correct A.I. 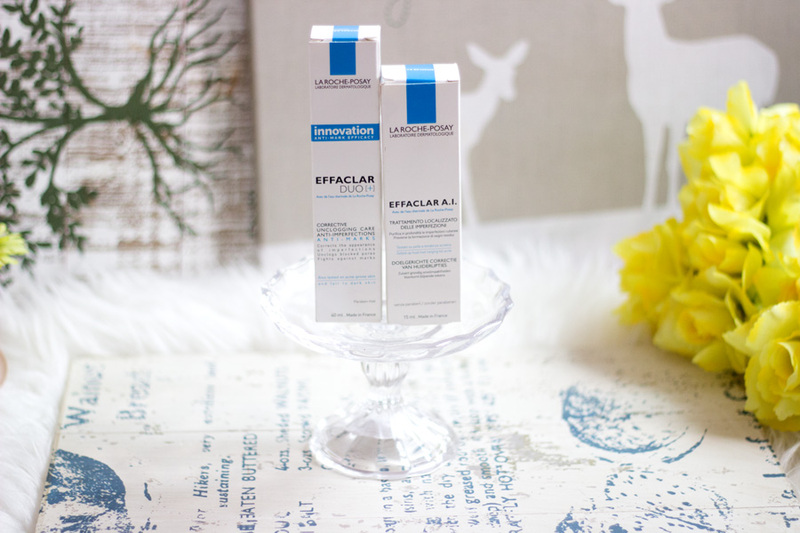 The Effaclar Duo is a lovely product that is suited for many skin types including combination/oily skin types. It helps decongest pores and prevents blemish scars that are associated with spots/acne/pimples. The Effaclar Targeted Breakout Corrector is my holy grail treatment for any breakouts and it zaps them out instantly. I just love this product and it can also be used to prevent any impeding spots. 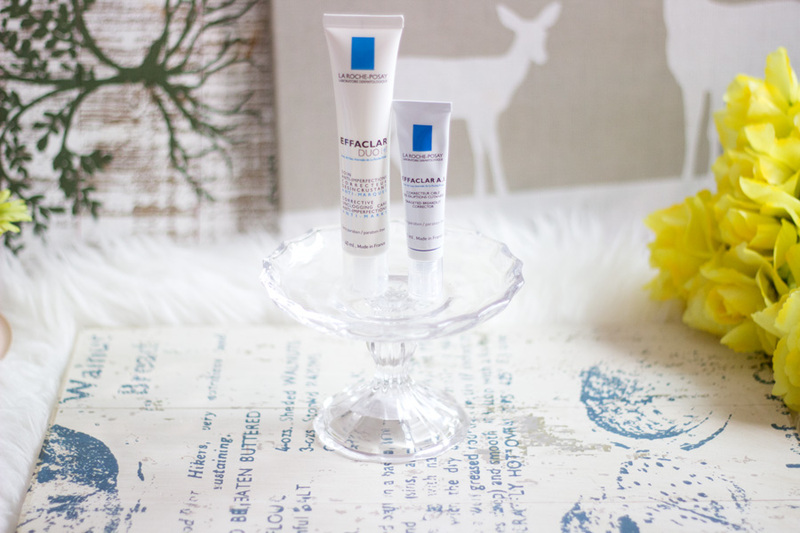 I have a review of the Effaclar Duo here and the Effaclar Targeted Breakout Corrector A.I. here. 3. Leave a comment in the post below "Telling me what you love about Spring"
5. You have to be 18 years and above to enter or have parental/guardian consent if you are under 18 years..
6. It is Open Internationally. 7. This Giveaway is open from 1st April 2015 and will end on the 30th April 2015. I will announce the winner on the 1st May. 8. Please ensure you leave your email or twitter and usernames so I can contact you if you win. Fab giveaway love your photos they look great. I love the weather and all the flowers. What I love about spring are the birds returning to my feeders and my crocuses and tulips blooming. I ve heard os much about this wonderful brand,that I cross my fingers. I love the smell of spring in the air! What I love about spring is the beautiful flowers that bloom and the feeling of not to hot. I love the fresh of spring. Hello there, Liv! Thank you for the chance to win this lovely giveaway! I love the mild climate, cherry blossoms and the changes in leaf colour that occur specially during the spring season. Thanks for the giveaway! I love spring for its flowers and freshness in the air! What i love about spring is flowers! They blooming so beautiful! Thanks for this amazing chance!!! I love the warmer weather and the smell of first flowers. A thing I love about spring is how optimistic it can make you feel, it could be the fresh flowers blooming or the longer, sunny days but there's just this feeling that somehow uplifts you. i love the warm weather ! hiya all my handles are jodandrob and my google is jodie yorke. I adore these products. They help my skin. I love about spring is smell of flowers, the wheather, bird songs and long walks! So want to try La Roche Posay Skincare products, have read some great reviews.